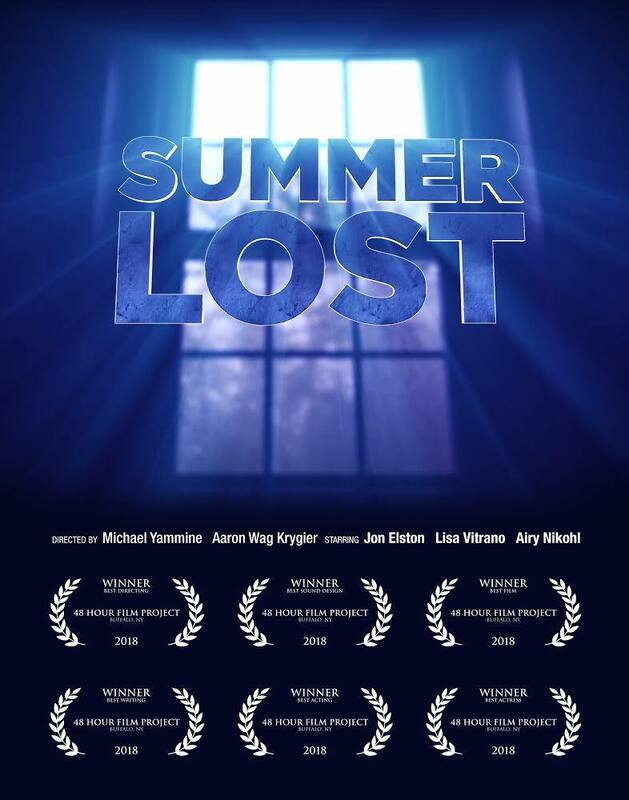 For the 2018 Buffalo 48 Hour Film Project, my team Vegan Leather won best film of Buffalo for our film Summer Lost. 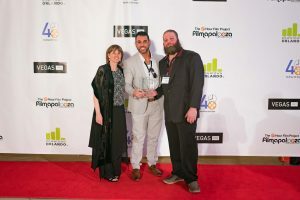 We then went on to compete at Filmapalooza 2019, competing against the top films from across the world! The concept, production, and direction were shared by myself and my partner Michael Yammine. We had a choice between ‘period piece’, ‘sci-fi’, or as the 48 hour film project rules state you can do a combination of the two. The process is at random, literally pulled from a hat. Michael was driving in from Binghamton, NY (about 3 .5 hours from Buffalo) and came up with the initial concept on the way in. Over a late dinner we fleshed it out more, and worked with a loose improvisation and idea structure throughout with our actors doing table work as shots were setup and Michael put on his DP and cinematographer hat.